Sarath Davala has a strong opinion about public welfare. “The public welfare regime in India,” he says, “is an exercise in futility.” Some $20 billion (or about Rs 1.3 trillion) goes into the PDS for providing grain to the needy, and some Rs 50,000 crore into NREGA, a scheme that guarantees 100 days of work in rural areas. That’s Rs 1.35 trillion in all, of which he estimates that at least 40 percent is “lost in transmission”. That’s more than half a trillion rupees defalcated by the ‘system’. It’s far better, Davala thinks, if the government just puts some money regularly into the bank accounts of people – no strings attached. READ | Universal Basic Income: The mother of all welfare schemes. Modi's next surgical strike? Of late, the idea of a universal basic income (UBI) has been part of the global public discourse. In a referendum last year, the Swiss voted against it; Finland is conducting a pilot project with about 2,000 participants. In India, there’s talk that the forthcoming Economic Survey may include a chapter on UBI. Also, in India, as across the world, both the left and the right are divided on unconditional state handouts. Davala, a sociologist, is a co-author (with Renana Jhabvala, Saumya Kapoor Mehta and Guy Standing) of Basic Income: A transformative policy for India (Bloomsbury). He’s also chief of India Network for Basic Income, the Indian chapter of the Basic Income Earth Network, an international advocay group. 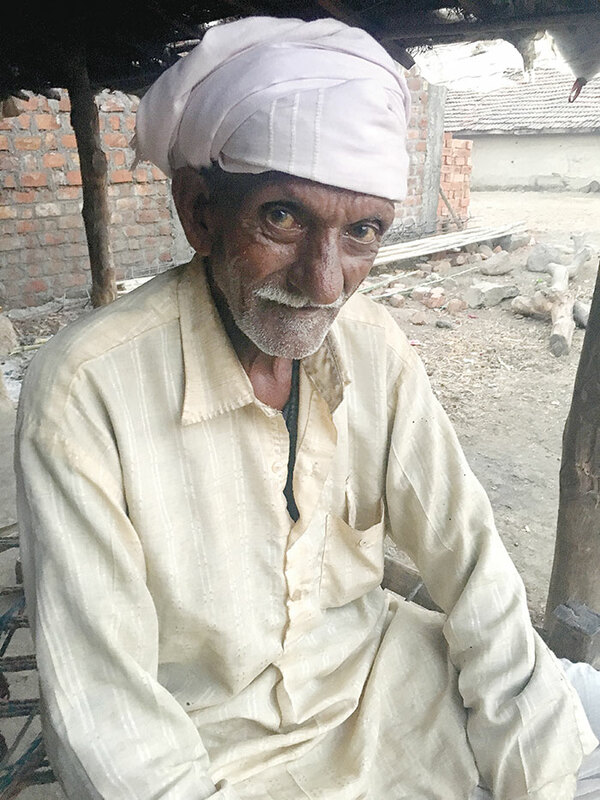 As a research director with SEWA Bharat, a voluntary group, he helped implement two pilot projects in Madhya Pradesh, the first was for 18 months in eight villages (with eight other villages, where the handout was not given, to study in contrast), and the second for a year in one tribal village (with one other tribal village to study in contrast). The projects were launched in 2011, funded by Unicef. Implementation and coordination was by SEWA Bharat. The monthly handouts per individual were small: Rs 300 per adult, and Rs 150 for every child, the money for children being deposited into the mother’s account. The book makes a case for UBI based on the authors’ evaluation of what the pilot projects, involving thousands of villagers, achieved. Davala walked Governance Now through some of those villages. We are in Ghodakhurd, some 20 km from Mhow, a military town in central Madhya Pradesh. Set among low hills and fields, it’s a scattering of mud huts. The fields are green and thick with the rabi wheat, ready for harvesting in a few weeks. Some huts are thatched, some have gently sloping tiled roofs. It’s a village of Bhil tribespeople, and it’s still not uncommon for villagers here to barter a kilo of grain for, say, some sugar, at the local grocer’s. Ghodakhurd was the tribal village chosen for the UBI pilot project, through which about Rs 20 lakh was injected into its economy. Davala is here to undertake what he calls a ‘legacy survey’. As we walk from house to house, villagers tell us how the money made a difference to their lives. 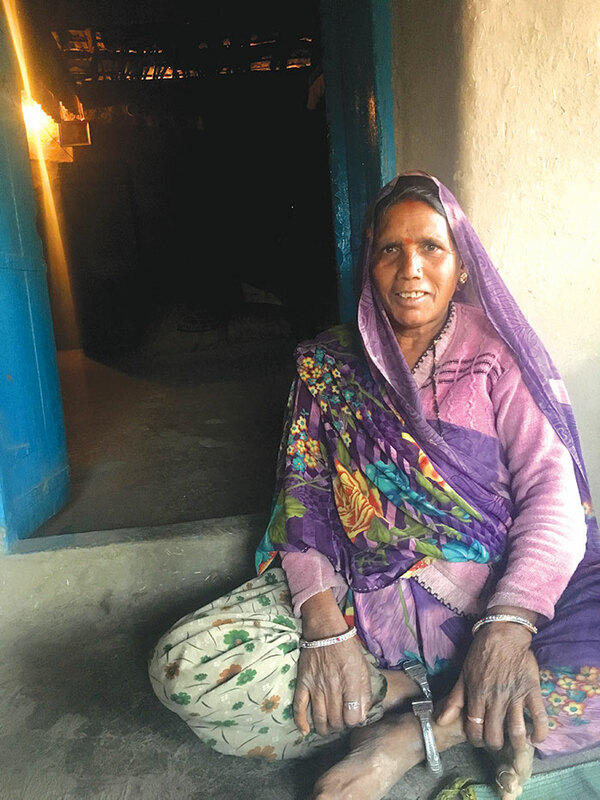 “I put away half of the money I got that year to buy seeds and fertiliser,” says Sodharabai, a Bhil woman in her late fifties. She has ten children, some working, some still in school. Part of the money was spent on sending the younger ones to a private school. From farming that year, she’s now back to working as a farm labourer in a neighbouring village. “The money was of great help to my family,” she recalls. Davala explains that when people have the resources for buying agricultural input, they gladly do their own farming. “If they have the money, they will cultivate, otherwise, they’ll try to borrow money to cultivate. And if they have already borrowed money and are in debt, they may not go in for farming their land that year or season,” he says. One of dramatic results of the money injection, Davala says, was a reversal of the employment pattern in Ghodakhurd. Before the project was implemented, a survey found that 60 percent of the population was engaged in wage-labour (that is, working at odd jobs not related to farming and mostly in nearby towns or villages). The rest were engaged in agricultural work. With the money coming in, there was a complete turnaround: 60 percent of the people took to agricultural work. Most of the villagers here own small plots of farmland, of one or two bighas. What happened was, being able to buy seed and other inputs, rather than go in search of other jobs, they worked their own fields. Those who did not have land of their own found agricultural work in their own village. 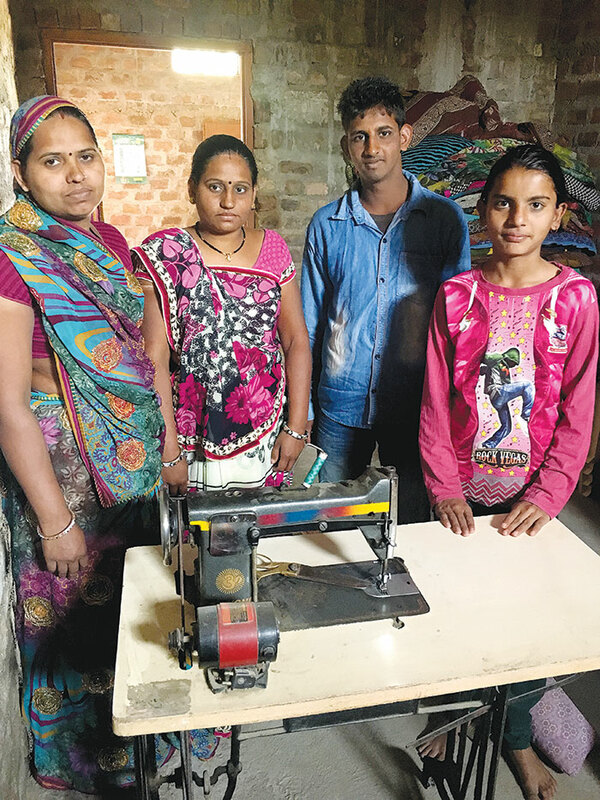 This family from Malibarodiya bought a sewing machine. It brings in some extra money. The other effect was a general avoidance of debt. Tulsabai’s family owns three bighas. “Before we got the cash, we were in debt,” she says. “I used to borrow for seeds and fertiliser. The sahukar would give us money on double interest. During the time we were given the money, we not only stopped borrowing from him, we were even able to repay our debts.” By urban middle-class standards, the amount given to Tulsabai and other villagers was small, but in the scale of their own village, it had made a big difference. Her husband had stayed in the village during the year of the pilot project; now, he goes to work as a labourer at a brick kiln. And he has had to borrow again. Villagers also improvised on ways to use the money to take small steps towards self-sufficiency. Some of them saved money to buy livestock. The animal of choice was usually a goat, because it could be bought with no more than two months’ money. The advantage they saw in buying a goat was that it would breed. 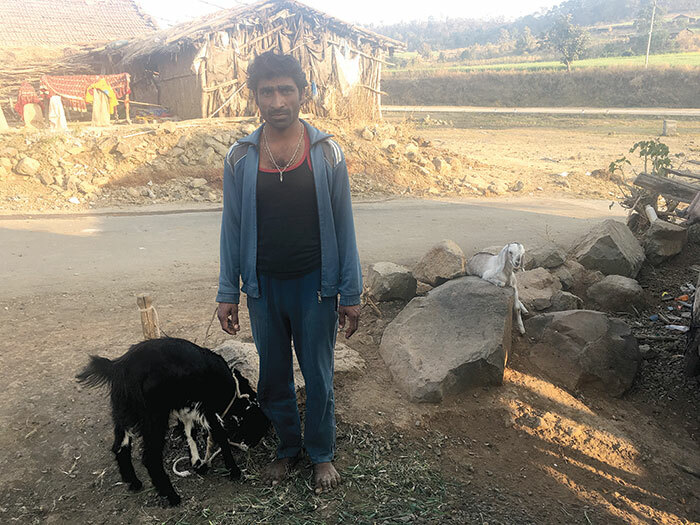 Trilok Dawar, who had bought two goats at that time, now has eight. He could now sell them, or barter them for what he needs. Nilesh Dawar saved up the UBI money and invested it in setting up a shop. Traditional tribal practices that were dying out because of poverty were revived when there was monthly UBI. If there was a wedding, childbirth, or death at a house, everyone in the village contributed. People were often forced to borrow for such functions, but with villagers contributing upto Rs 100 each, such functions came to be conducted without loans. “This helped in bringing about a sense of social solidarity in the village,” says Davala. Part of the mystery and the challenge of studying economics in action is how two persons, given the same amount of money, spend it in completely different ways. Culture, family, habit, circumstance – all play a role. Malibarodiya, about 20 minutes’ drive from Indore, is a case in point. Unlike Ghodakhurda, it’s not a tribal village, and as might be expected, people here used the money quite differently. But one of the significant communalities was that most of the recipients did not waste the amount handed to them. Many of the residents of Malibarodiya came up with ways of using the money to start small businesses or trades that would bring them regular returns. Some started kirana stores, some bought themselves fans, cycles, sewing machines. The village now has about 15 sewing machines, and those who bought them are happy that the womenfolk can earn some money working from home. Radhabai, another resident of Malibarodiya, says, “I started sending my children to a private school because the government-run school here is not good. I also bought a gas stove with some of the money.” Some others have used the money to buy long-term necessities like electric pumps or cooking gas connections. Given the amounts involved, the businesses that were started using the money did not involve big turnovers or profits. A few of them survive even now, but without the influx, they are just scraping by. He speaks about how, across the world, the UBI idea is being debated or put through pilot studies such as the one SEWA Bharat conducted. “The welfare regimes in the US, Europe, Japan as well as in developing countries are in a mess and unable to deliver,” he says. “This inability to deliver occurs because there are too many conditions set, and implementation becomes a problem. Hence they need a huge army of a bureaucracy. And when the bureaucracy comes into play, there’s always full scope for corruption or leaks. So why not cut out the entire hurdle, why don’t we just start giving money directly to people?” Technology has made this possible today, allowing cash transfers directly to people’s accounts, without hassles and with minimal costs. At the end of the day, UBI, he says, is about “trasferring value without any losses”. But implementation has its problems – even at the scale of the pilot project that SEWA Bharat coordinated. 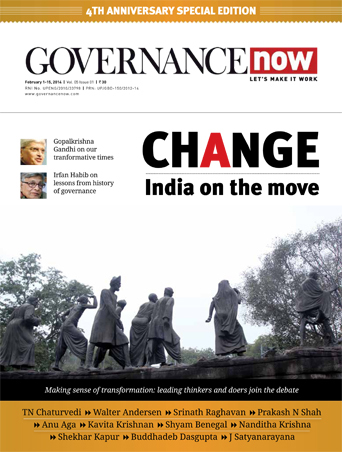 There were practical problems as well as problems of perception and acceptability, as Shikha Joshi, SEWA Bharat’s head for Madhya Pradesh, points out. “Initially, people were apprehensive about the idea of cash transfers,” says Shikha. 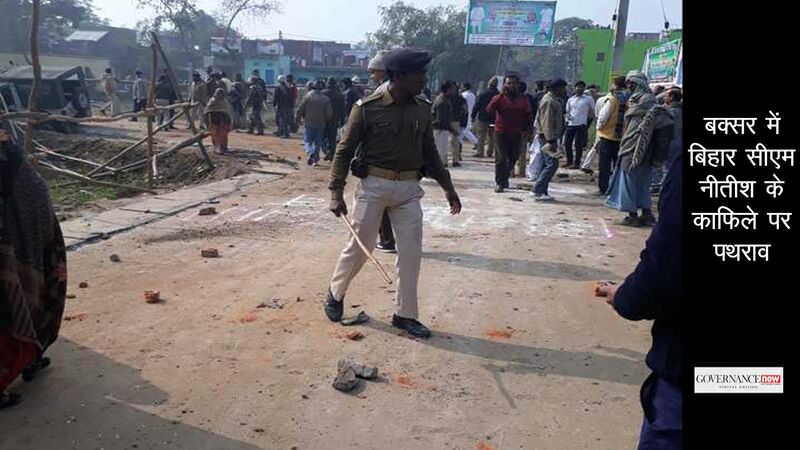 “They wondered if SEWA was some kind of political outfit. People in villages neighbouring the ones chosen for the project felt discriminated against. 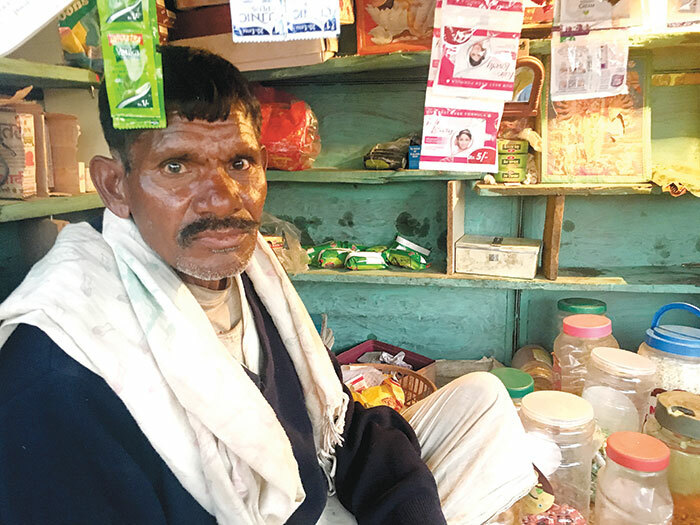 They would question SEWA workers why people from certain villages were getting money but they were not being given the amount.” It was only with help from the state and district authorities that this was sorted out. Trilok Dawar from Ghodakhurd, who bought two goats. Now he has eight. Another major hurdle was that many people did not have bank accounts. 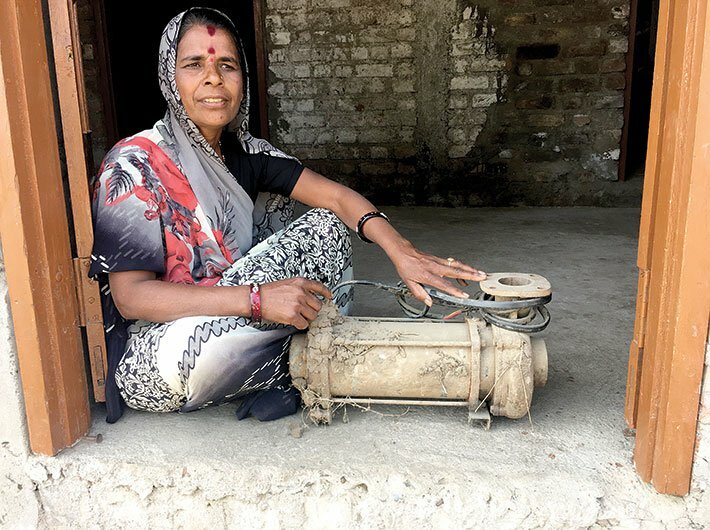 Annapurnaben, who has been with SEWA in Madhya Pradesh since its foundation in 1985, says they solved the problem by having people open accounts with the SEWA Cooperative Society. Even so, in some villages, they had to make do with handing out cash instead of transferring it to people’s accounts. But the biggest doubts, Davala and others who worked on project point out, related to the possibility of the money being misused. Money is fungible, that is, usable anywhere and exchangeable for anything; so those who object to the idea wonder if everyone would use the money for basic needs rather than on things that can be done without, or worse, for drinking, gambling or other vices. The other fear was whether the head of the household would take away the money from all other members and use it as he deems fit. There are moralistic objections too: people will get lazy, people should just not get money for doing nothing. Also that if people get money for doing nothing, they may not take up certain jobs and the labour market will suffer. Davala is at pains to counter arguments against people getting money for supposedly doing nothing. He stresses on the difference between capital and labour. “Suppose we put Rs 1 lakh in a bank for a year, and the bank pays you interest on the money, you are not actually working for the money paid as interest. Therefore, the money you put in the bank, the capital, has a kind of privilege that labour does not have,” he says. “This is a kind of inequality: some people can earn money by doing nothing if they put money in a bank, but a labourer sitting without work cannot. Dignity is one of the foundations of UBI.” It’s an idea worth thinking about. As our visit comes to a close, Davala explains how he perceives UBI could change India’s economy. We are with a group of five or six women from the village, and giving their example, he says the work done by home-makers does not count for labour in our dictionary. Vital as such work is, it is not paid for. Such ‘invisible labour’, he says, needs to be recognised, and UBI does that. Indian society continues to be largely patriarchal, and till that changes, UBI can enhance, to a certain extent, the thankless job of homemaking and child-raising that falls upon millions of women. The bigger picture, Davala says, is that UBI is better value for money. It’s not in itself inflation-proof, but that loss can be ameliorated by the state. And since it goes directly to the beneficiaries, cutting out the bureaucracy, there is little scope for leakages. Insisting that UBI, if and when it is implemented in India, should not get stuck in the ‘targeting’ problem, Davala suggests that it could perhaps be tried out in stages. Perhaps by beginning with the poorer 40 percent of the population, but soon extending it to everyone (except for those who voluntarily choose not to take it). ‘Targeting’ UBI, or setting conditions, he says, would subtract from its very purpose and definition. Tulsabai managed to pay off some debts. Unfortunately, she’s back to square one. The effect of UBI is emancipatory, he says – far superior to the amount of money that’s pumped in, because it facilitates a whole set of changes. He gives the example of one of the villages that was part of the pilot project. “When we started giving cash to people, a new transport system came into place – Tata Magic – and villagers were able to travel to nearby haats to buy what they want or sell their wares.” He is speaking of Tata’s autorickshaw-like four-wheelers that can ferry five-to-six people, ideal for shuttling between villages in the hinterlands. People had money, and they were ready to spend it. As a result, he says, the villages were more vibrant during the period of the project: the main spending was on food, agricultural inputs, putting children in better schools, buying medicines. “Just imagine equal rainfall in all places, whether parched or marshy,” he says. “It’s the parched land which will make better use of the rainwater. You can compare it to the 40 percent of the people in India who are living in poverty. It’s the people at the bottom who are robbed by the transmission loss. How can a country like India afford to lose so much?” More than half a trillion rupees, by Davala’s calculation. For perspective, think of the amount as the number of seconds in about 15,000 years; or the number of millimetres in approximately 12 and half times the earth’s circumference at the Equator. Does that make a strong argument for the welfare state to at least try to plug the humungous leaks? That, combined with results Davala and SEWA achieved during the pilot project, might make a solid case for UBI.